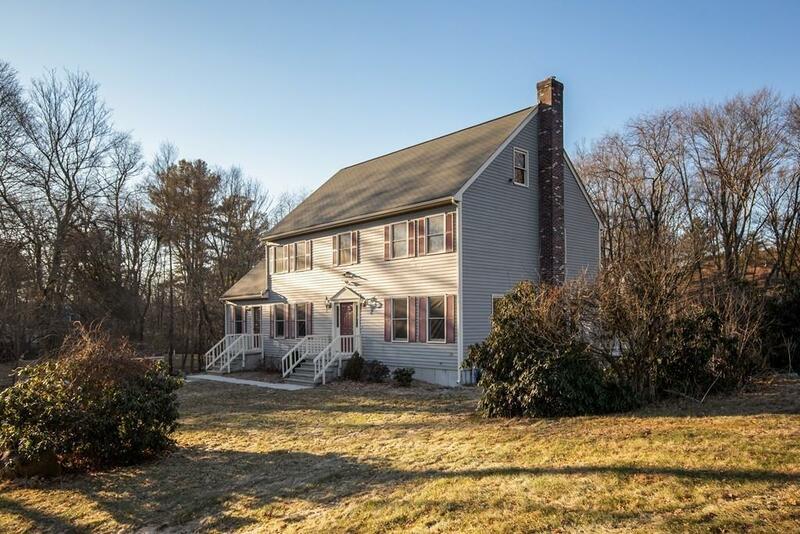 OPEN HOUSE SUN., 4/14th, 1-3 p.m. ~ Beautifully Appointed 4-Bdrm., 3 Full Bath Colonial located on 1.31 Acre Setting! Features Include: Lovely Remodeled Kitchen w/New SS Appliances, Granite Counters, Center Island & Pantry. Front to Back Formal Living Room, w/FP, Formal DR w/Gleaming Hdwds., Front to Back Family Room w/FP, 1st Floor Bath w/Step in Shower and Laundry! 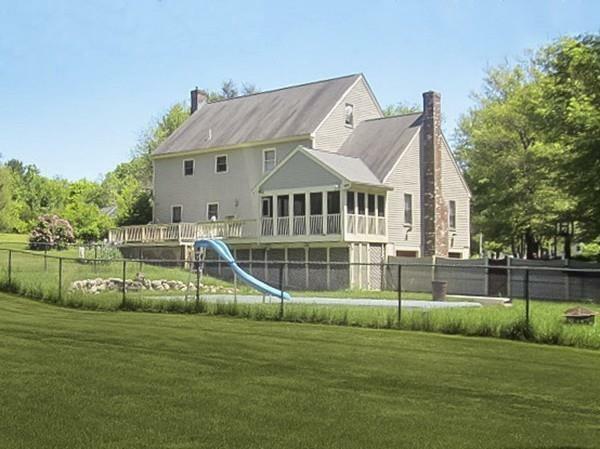 2nd Floor boasts spacious Master BR, w/Master Bath, Walk-in Closet, Home Office/Bdrm, + 2 add'l Bdrms. & Full Bath! RECENT PROPERTY UPGRADES include: New Pool Liner, 2015, Front Walkway Concrete 2015, Furnace overhauled 2016, New Water Heater 2017, Kitchen Remodeled 2018, Exterior & Interior Just Stained/Painted 2019, All Carpets/Floors Just Professionally Cleaned 2019, & All New Bathroom Fixtures 2019 (View entire list at MLS) Enjoy Finished Lower Level w/Gas Stove, Private, Fenced, INGRD. POOL, 2 Decks, HOT TUB, 12'x16' SCREEN PORCH & Garden Shed! Minutes to Rte. 495/MA PIKE! ~ MOVE-IN-READY, 1-YEAR HOME WARRANTY! 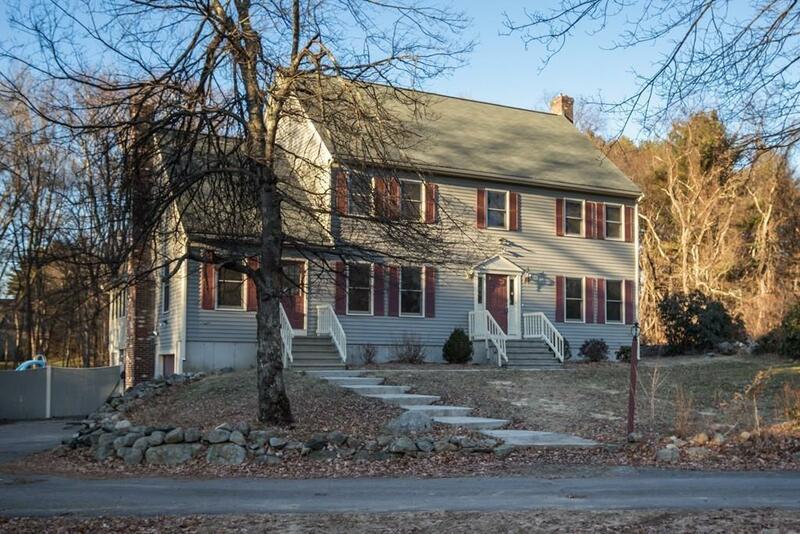 Listing courtesy of Theresa Sannicandro of Era Key Realty Services- Fram. Disclosures Note: Sale To INCLUDE: All New Appliances Exterior Hot Tub & 1-Yr. Home Warranty! Entire Exterior & Interior Just Professionally Painted/Stained! All Carpets & Floors Just Professionally Cleaned! Title V: "Conditional Pass" ~ C-Air 2nd Floor Only ~ All Room Sizes Approximate Buyer To Verify. 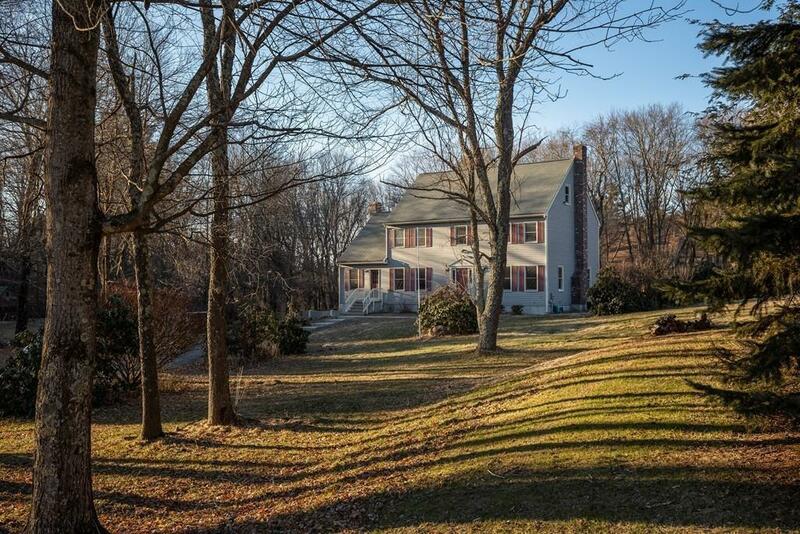 Listing provided courtesy of Theresa Sannicandro of Era Key Realty Services- Fram.